The Biblical mandate in the Great Commission in Matthew 28:20 calls us to go into the world and make disciples. Whatever we do for the least of Jesus’ brothers and sisters, we do for him. We seek to accomplish going to the “least” and the “lost” in several ways. Serve over 1,000 people in medical clinics with general practice, pediatric, dental, optical, OB/GYN, and minor surgery services. Non-medical volunteers assist in the clinics through the pharmacy, triage, patient, coordination, and lab, eyeglass and prayer stations. 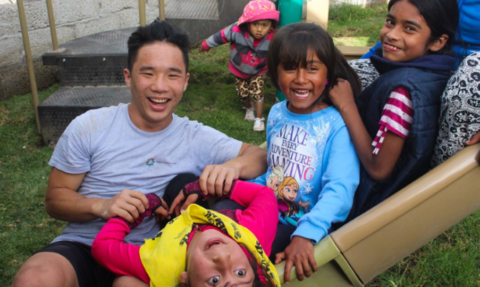 Come venture to the lowlands of Ecuador and serve through playground builds, water filter installations, and Days for Girls kit distributions. We partner with Kids Around the World to make this mission happen. Working directly with non-churched children, youth, and adults in local parks, feeding the hungry, backyard Bible school, sports, games, and crafts. 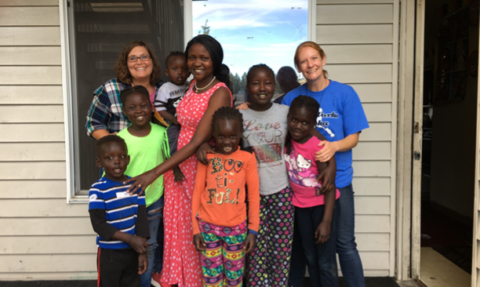 We partner with GraceWorks Alaska to host this mission. 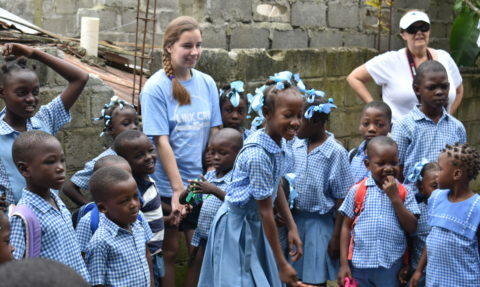 Looking for a scholarship for our mission to Alaska, Ecuador or the Dominican Republic? For more information please contact a member of the Global Missions Team.